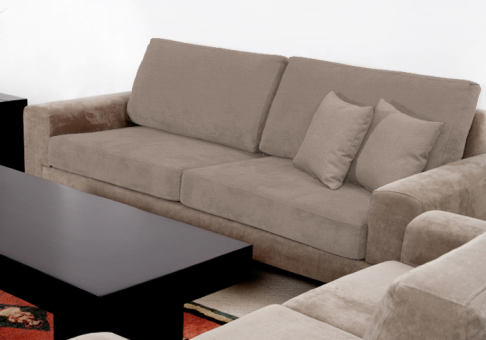 Our replacement cushions will rejuvenate your sofa with abundant comfort, and we provide you the opportunity to truly customize your sofa cushions to your specifications. 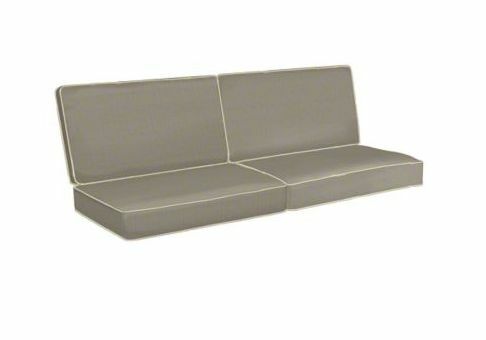 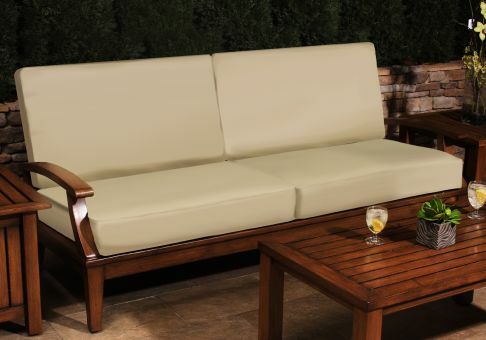 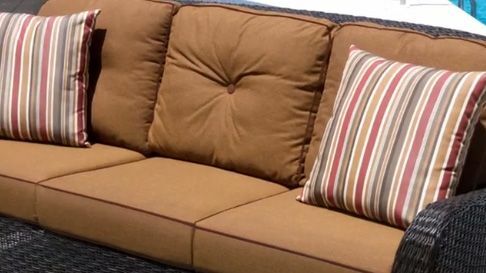 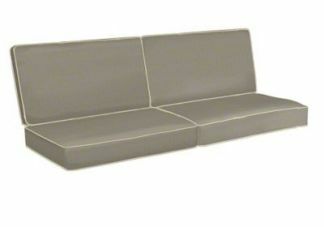 Offered in 4" to 8" thicknesses, our replacement sofa cushions can be covered with a wide array of high quality fabrics, like Sunbrella and Robert Allen. 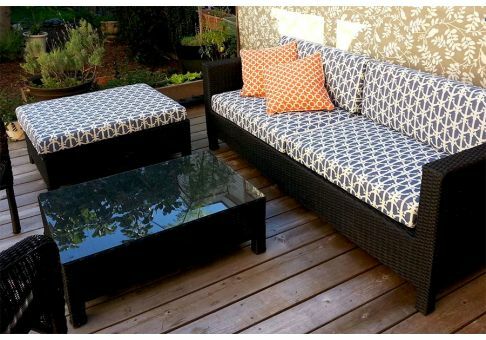 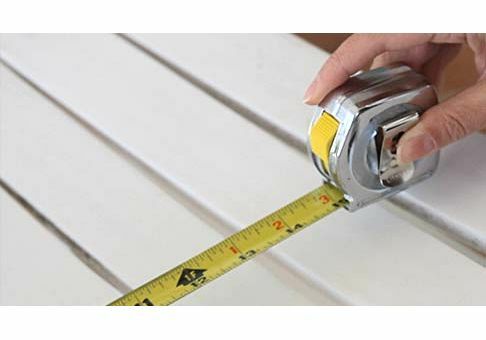 If you are unable to find the best fabric for your seating, we also offer the choice of sending us your own fabric, which we refer to as Customer's Own Material, or COM.